Example "Tricks": Open Door, "Sit Pretty," "Bring Leash," "Paws Up," "Tunnel" and more! 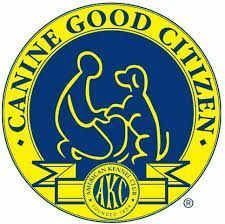 Check out AKC's site for other possibilities! for an hr session and split the cost! Make an Appointment for a Free Consultation for your future trick dog champion!